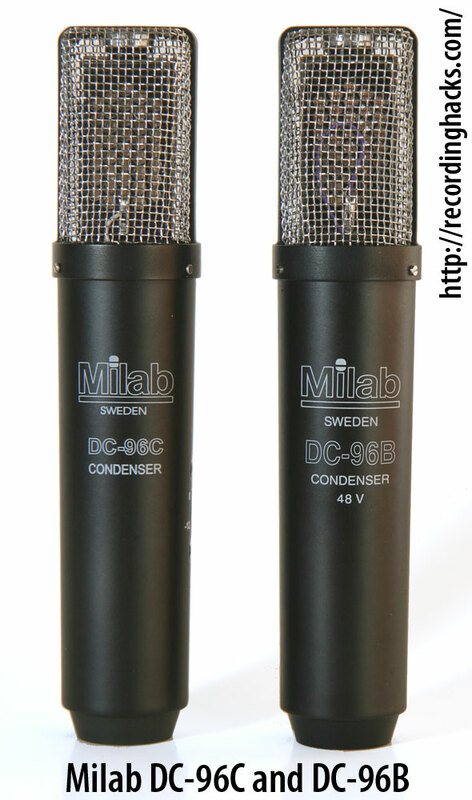 The Swedish company Milab has been producing microphones since 1939. 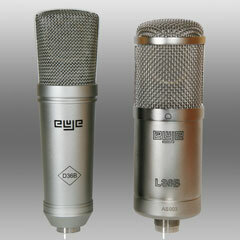 They have been held in high regard within the industry, and the DC-96B and DC-96C do NOT fall short in the world of small to mid-sized capsule microphones. These mics held up very well capturing a variety of sources including acoustic and electric guitars, mandolins and drums. First off, the DC-96B and DC-96C sounded fairly similar to my ears; however, they do differ in a few distinct ways. The DC-96C has no transformer, clocking in at 12 dBA of self-noise. Whereas the DC-96B has a transformer, and weighs in at 19 dBA of self-noise. 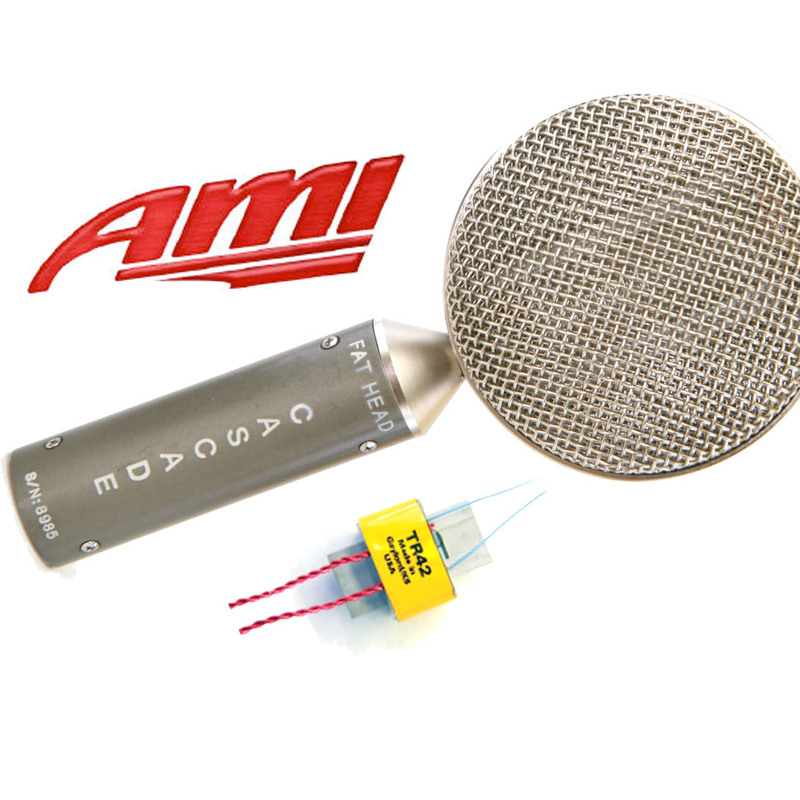 One unique feature that these mics have is a rectangular diaphragm (19mm x 36mm). I had never encountered this capsule design before, but I guess we learn about something new every day. 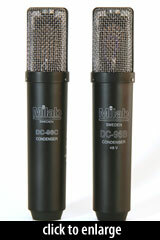 However, the Milab mics had much more body and captured a lot more low end than the SM81s. Therefore I would definitely not rule the Milab DC-96B and C out as overheads; I take the stance that they are more of a particular flavor. 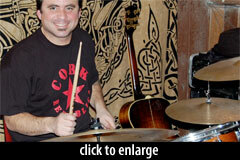 They may be just what is needed for a particular track, to set a certain mood or vibe that is lacking. The Milab mics really shined the brightest on stringed instruments. On an acoustic guitar, I placed the DC-96B at about the 12th fret and the DC-96C on the body between the sound hole and the bridge. Both of the mics were about a foot away from the guitar. These mics picked up the body and depth of the soul of the instrument beautifully. They captured the high end pick and string attack very accurately, without being too harsh. The low end that the Milabs capture is absolutely stunning as well. There were moments where I couldn’t believe how richly the mic captured the bass of the guitar. For acoustic guitars, the Milab DC-96B and C are winners in my book. The third test was on a mandolin. When I mic up a mandolin, I want to hear a rich vibrant tone that we as listeners associate with the instrument. 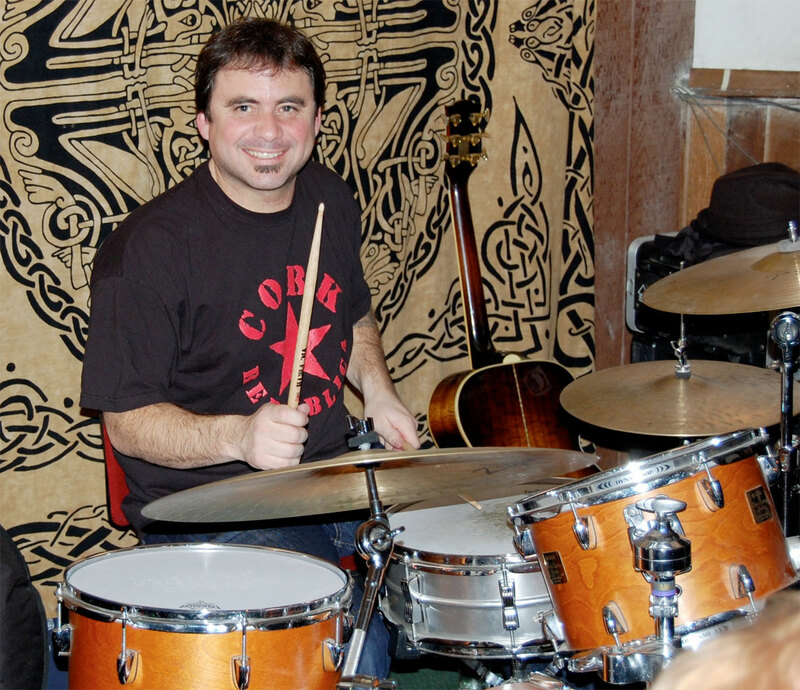 I also want to be able to capture that cutting rhythmic chop that so many players in the bluegrass world get when they are comping away on a fiddle tune. This is exactly what the Milab mics delivered. They retained the richness and the percussive element that needs to be there, just as it did on the acoustic guitar. Usually I go for a real small diaphragm when I mic up a mandolin, but the Milabs gave me the chop that is needed to cut through the mix of guitars, banjos, dobros and fiddles. The last test was on electric guitar cabinets. I only had one amp at my disposal to demo the mics, an old Music Man 100rd with a Lopo Line 2×12 cab with Weber California speakers. The mics captured the sparkly high end and tight low end just as I expected. The Milabs maintained the integrity and intensity that a good electric guitar amp possesses. The cleans remained clear and the overdrive remained crisp without any harshness. This is exactly what I want from a mic when I try to capture my amp.